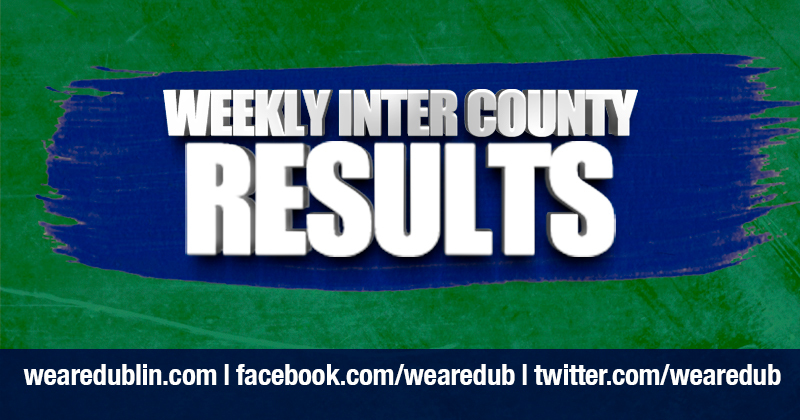 A 46th minutes sending off of Dublin’s Paul Winters on a second yellow card proved all too costly for Dublin this afternoon, having lead for the most of the proceedings. And when Cathal Dunbar struck the ball past Alan Nolan for Wexford’s goal the writing was well and truly on the wall. 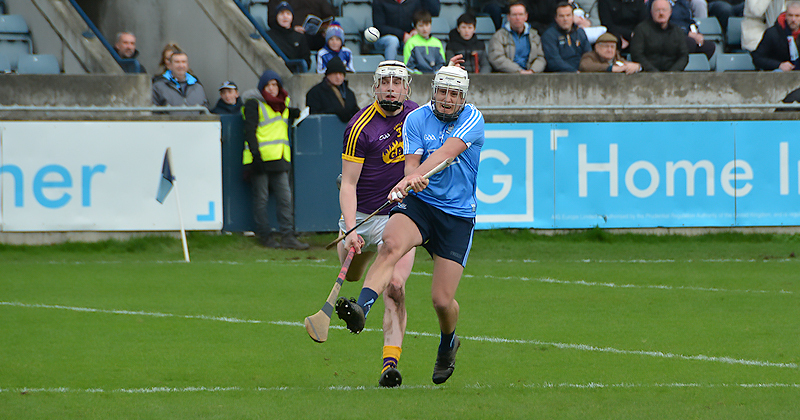 After Conor McDonald scored Wexford’s two opening points, Paul Winters started Dublin’s exceptional first half performance, scoring five of their first 0-06, with Fergal Whitely adding the other. Danny Sutcliffe made his return to Parnell Park and despite having a relatively quiet game, he did show just why he has been sorely missed by the Dublin faithful, losing his marker in the 19th and sending a beautiful ball over the bar from near the sideline. 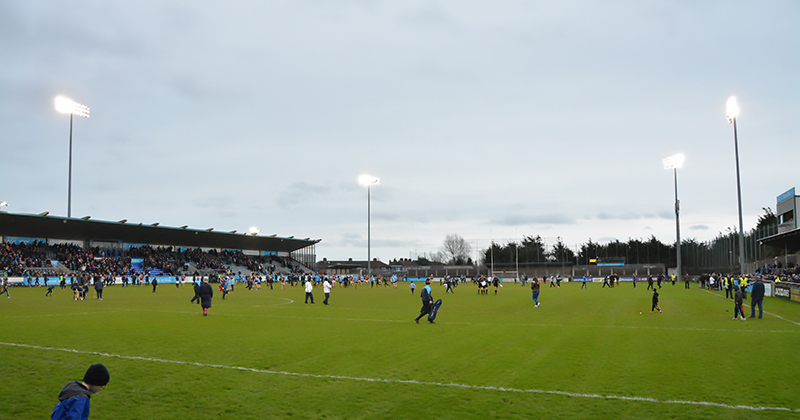 With Winters, Cian McBride, and Donal Burke all finding their range, Dublin went in at the break in a very comfortable position, leading 0-11 to 0-08. 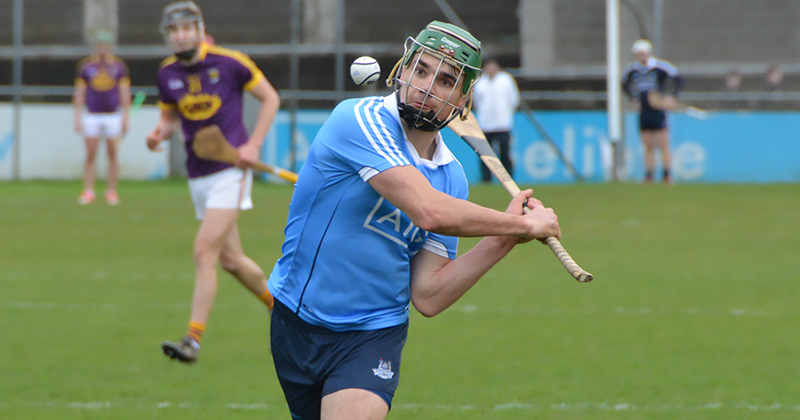 With Donal Burke taking over the dead ball duties, his 0-02 plus scores from Johnny McCaffrey and Fergal Whitely got Dublin started again in the second session, with two Paul Morris frees keeping Wexford in touch. After Winters dismissal, Davy Fitzgerald’s outfit would go 1-10 without reply, including Dunbar’s brilliant finish from a fantastic pass from defender Damien Reck with 6 minutes to go. The Wexford men closed out the game in style with scores from Morris, David Dunne, Kevin Foley and substitute Jack Guiney. 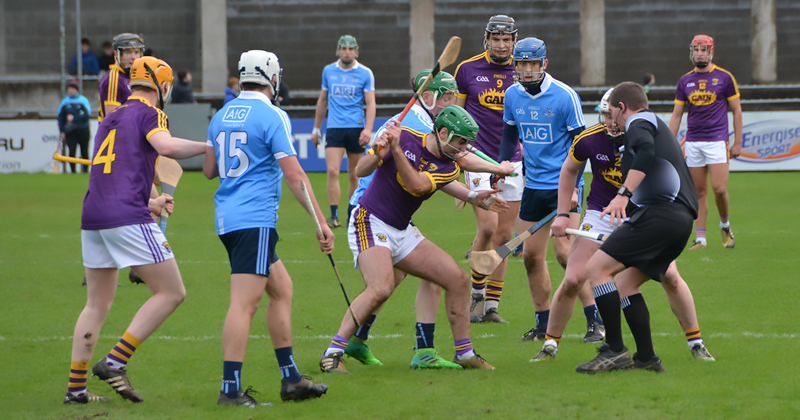 Fergal Whitely had the last word for Dublin deep into additional time, but with no scores for the bones of 20 minutes of play, it was a consolation as Wexford march onto next weekend’s final against Kilkenny.